Icynene spray foam insulation is an insulation and air barrier material that seals walls, floors and ceiling cavities against air movement, including spaces around electrical outlets and light fixtures and where walls meet windows and doors. Icynene spray foam insulation can provide an effective air barrier insulation to minimize air infiltration through walls and ceilings, preventing drafts, cold spots and energy loss. The performance of Icynene spray foam insulation means that humid indoor/outdoor air is restricted from entering the walls & ceilings and condensing, thereby minimizing the possibility of moisture entrapment & build-up within the wall & ceiling cavities. This is conducive to preventing building envelope failure due to moisture damage. Icynene spray foam insulation products include half-pound, open-cell and two-pound, closed-cell solutions which can be used separately or in tandem within a project to provide long-term thermal comfort and air sealing. Icynene spray foam insulation products are installed by extensively training and licensed Icynene® contractors. 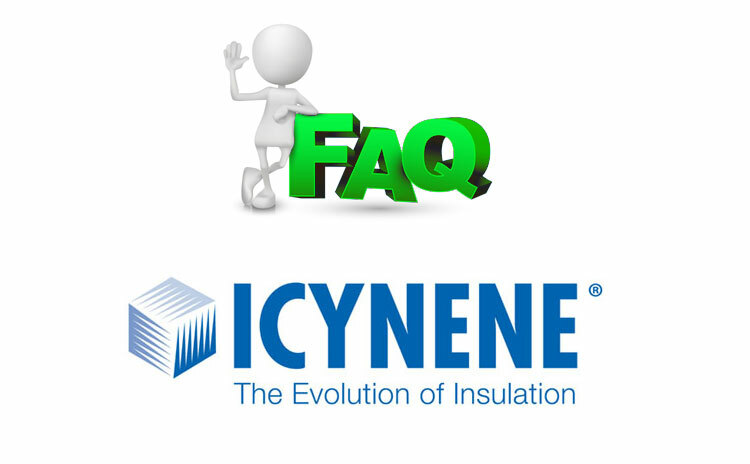 Only Icynene® can maintain its installed R-values throughout its service life, contrary to air permeable insulation types that lose their field thermal performance over time due to the deterioration in the insulation quality (sagging & shrinking) and ongoing convective current loops within the insulation (up to 50% loss). Center, the Oak Ridge National Laboratories and the Florida Solar Energy Center. In Europe, Icynene spray foam insulation have been assessed by the British Board of Agrément, ATec: Avis Technique, the EEA: European Economic Area and the VTT: European Technical Approval. Typically, buildings expand and contract due to temperature differentials, moisture content, wind load and seismic etc. Closed-cell insulation cannot accommodate the movement of the building. Open-cell spray foam: Provides air sealing benefits in many applications at lower cost. Vapor permeability supports bi-directional drying of assemblies - critical in warm climate zones/seasons. Flexibility allows it to expand and contract with any movement of the building structure ensuring long term air sealing. Water-blown product maintains a lower GWP (GWP 1) than most closed-cell products. For builders, Icynene spray foam insulation can reduce construction time by simplifying the insulation process and minimizing the number of callbacks due to building envelope failure as a result of air borne moisture entrapment and buildup within the cavities. Blower door tests have shown that houses insulated with Icynene and without polyethylene vapor barrier, measure 1.2 ACH @50 Pa. depressurisation. This is well under the 1.5 ACH @ 50 Pa rating set out for some of the most stringent energy efficient home building programs such as R-2000 in Canada & Building America in US. With Icynene spray foam insulation, heating and cooling costs are typically reduced by up to 50% and smaller, less expensive heating and cooling equipment can be used because of the reduced heating and cooling loads. 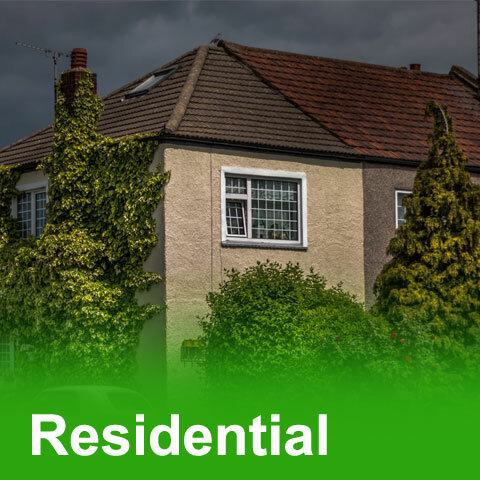 For homeowners, Icynene spray foam insulation offers the opportunity of lower heating and cooling costs from reduced air infiltration and a more comfortable home, draft free without cold spots. Furthermore, Icynene's continuous air barrier capability will significantly reduce unwanted airborne noise from the outside resulting in a quieter interior living space. Proper mechanical ventilation must be provided to Icynene® insulated houses and when merged with an air to air heat exchanger like HRV or ERV, superior air quality can be achieved for a healthier indoor environment. Spray foam expands up to 100 times its original volume within 4-10 seconds. Independent studies indicate that with 24 hours' active ventilation with loft access closed after spraying is completed, Icynene spray foam insulation is safely cured. No, however, water can work its way through the foam under pressure or by gravity force. When the foam is placed on water it will float and upon removal it will not contain any water and it does not lose any of its insulating properties. 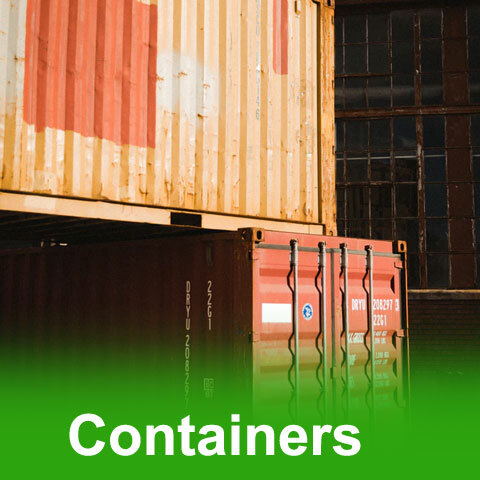 But, if it is immersed under water, water can be forced into the foam by the hydrostatic pressure; however, once it is removed from water and allowed to dry out, the original insulating properties will return. Icynene's open-cell spray foam insulation products are vapor permeable to allow water vapor molecules to flow through the foam. This means any moisture in the building's concrete or lumber can escape through the insulation as the building dries out, thus eliminating moisture that could cause rot or mould. Icynene's closed-cell spray foam insulation products are able to reject bulk water and block mass transfer of moisture that may cause mould. No, Icynene spray foam products are chemically inert meaning they will not change chemically or physically over time. Icynene insulation spray foams are considered to be environmentally preferred products due to their air sealing qualities which contribute to improved indoor air quality, reductions in energy consumption as well as greenhouse gas emissions. Icynene Insulation is listed in the industry recognized GreenSpec® Directory and the Green Wizard directory. 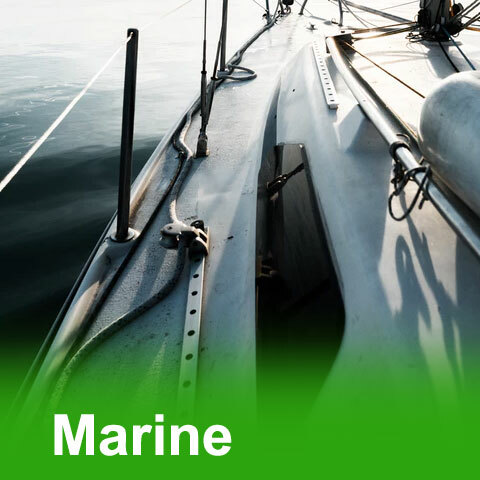 GreenSpec® products are selected based on independent research which ensures unbiased, quality information. Flammability and fire-ratings for Icynene products? Complete details of the Flame Index and Smoke Index of all Icynene spray foam insulation products can be found in each product's Technical Data Sheet. Smoke from Icynene Spray Foam Insulation, like that of all organic materials including wood, is a complex mixture of many gases. The major components in the smoke from Icynene® insulation are carbon dioxide and carbon monoxide. When there is a fire in the building, the dry wall interior finish will provide at least 15 minutes of time before Icynene® is involved in the fire. This will provide adequate time for egress of the building. Icynene spray foams are safe for both you and the environment. Most Icynene spray foam products are water-blown, and do not emit HFCs or HCFCs. Extensive testing in North America have shown that no VOCs are detected after 30 days following installation. Icynene recommends that once sprayed, Icynene spray foam be allowed 24 hours with adequate ventilation to fully cure. 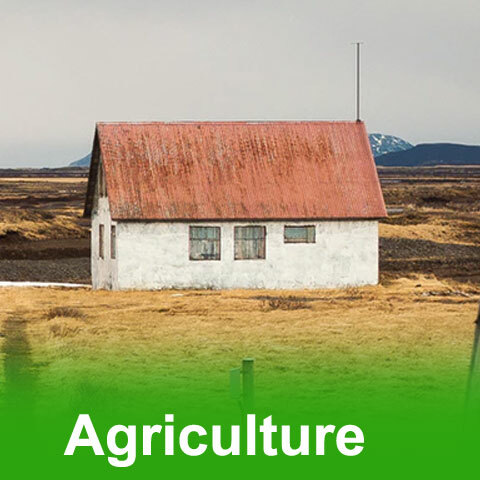 Icynene Spray Foam Insulation is ideal for use in homes for many environmentally concerned people. Icynene foam insulation is installed by fully trained, licensed Icynene contractors who spray the solution into open building envelope such as studded walls, ceilings and floors. The solution can be safely sprayed directly onto electrical and plumbing. For renovation projects, Icynene's LD-CP-50 pour foam solution is used. This product is simply injected into small holes drilled into plaster or gypsum faced walls, or from the outside of the wall, whichever provides the easiest access to the cavities. In each case, a fully trained, licensed Icynene contractor must install the product. Icynene foam insulation products are not Do-It-Yourself (DIY) products. Icynene spray foam insulation has available since 1986. It has been used in excess of 300,000 buildings across North America. It is available in over 30 countries on four continents worldwide. It has been featured numerous times on television programs such as "This Old House" and "Your New House". No, Icynene spray foam insulation has been extensively tested and found to be safe. It has been safely applied over electrical wiring, as well as plumbing runs, for more than twenty-five years. No, Icynene spray foam insulation is non-corrosive. This has been confirmed by extensive testing undertaken on behalf of Icynene. Icynene spray foam insulation products do not offer any food value; therefore do not support bacterial or fungal growth. Furthermore, it also does not retain water, making it an unappealing environment for fungal spores. University of Texas has done an experiment on mould growth ability on three different insulation types (Icynene, fiberglass with foil face and fiberglass with vapor barrier). Icynene was found to be the best deterrent for mould growth among the types tested.